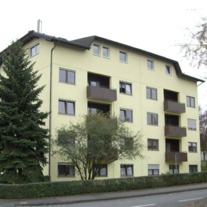 Acquire yield generating senior housing properties in Germany, rented out under long term contracts to top tier nursing home operators. Expected portfolio: 15-20 properties with 1,600-2,000 beds. A unique investment proposition combining current cash flow and capital appreciation in a growing and uncorrelated sector. Build up a critical mass portfolio of quality senior housing assets sufficiently large to attract institutional investors willing to pay a premium to access sizeable portfolios in this emerging and still fragmented asset class. Web Design and Service made in Luxembourg provided by done .